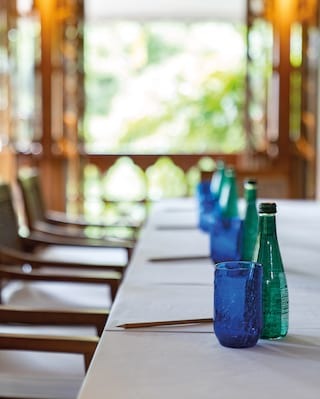 With its timeless elegance, palm-fringed walkways and glorious gardens, Belmond Governor's Residence is unmatched among Myanmar event venues. Sit down to a sumptuous banquet in Mindon Lounge; enjoy an intimate meal at Mandalay Restaurant; or opt for a cosy cocktail party at Kipling Bar. Our charming facilities and warm-hearted service ensure celebrations of all sizes are a spectacular success. For those looking to talk business over a round of golf, Pun Hlaing Golf Club is ideal. Impress clients or colleagues at this challenging 18-hole course with breathtaking city views. 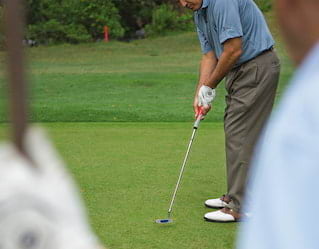 The experience includes green fees and use of a Powerbilt golf set, cart for two and grade “A” caddy and luxury transfer with an English-speaking driver. A complimentary hour-long massage at Pun Hlaing Estate’s Oasis Spa helps you unwind post-game.